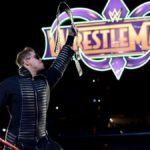 WWE Raw Review 2/6/18 – Elimination Chamber Participants Confirmed, The Bar Defend the Tag Titles, Is Bayley Ready for Asuka? 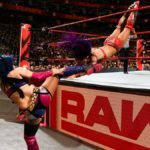 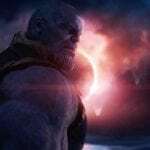 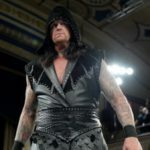 WWE Raw Review – Huge Match for the Elimination Chamber, Royal Rumble Fall-Out, Is Sasha Ready for Asuka? 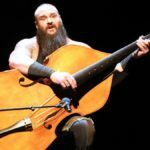 WWE Raw Review 15/1/18 – Braun Gets Fired! 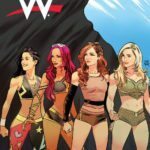 ?, First Hall of Fame Inductee Confirmed, Is Nia Ready for Asuka?